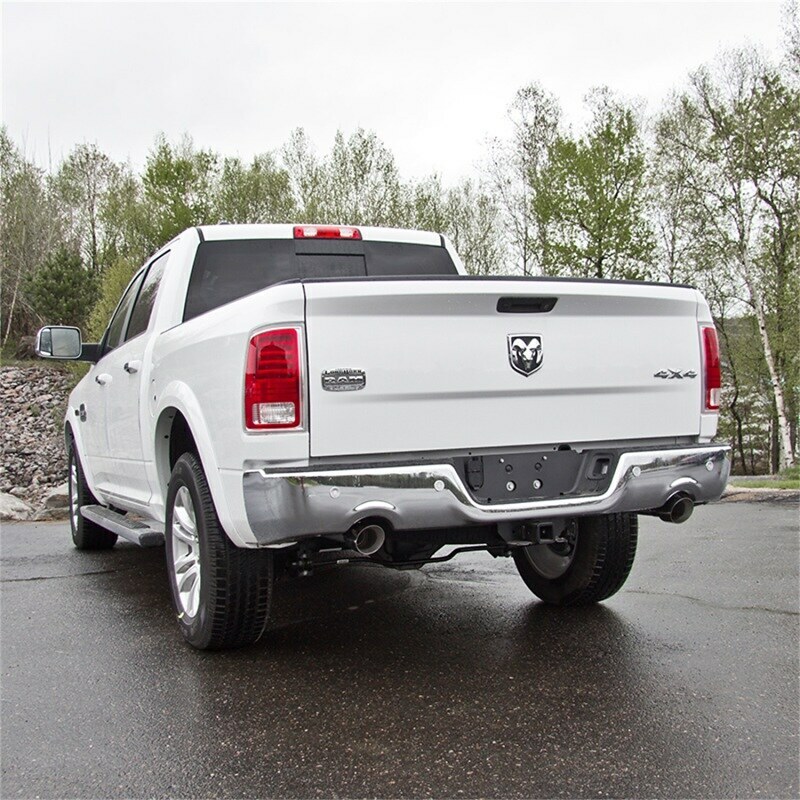 Interested in a new exhaust for your EcoDiesel RAM? Look no further, we're having great deals on MBRP! PM with your ZIPCODE for an ACCURATE QUOTE! BIG SAVINGS MBRP Dodge Ram 1500 3.0L Ecodiesel Dual Intercooler PIPES! 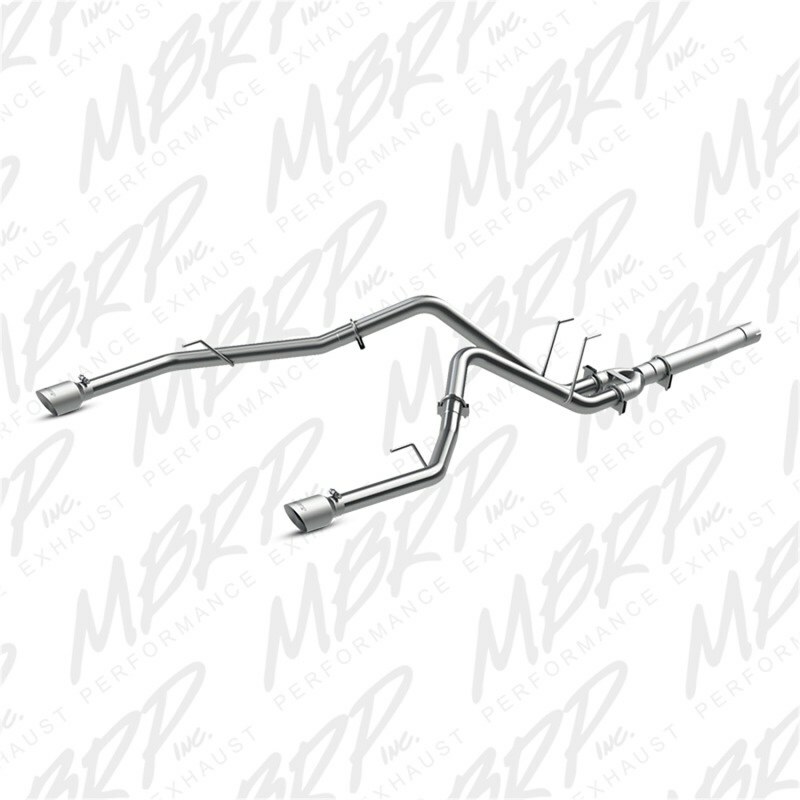 HUGE SALE MBRP Dodge Ram 1500 3.0L EcoDiesel 3.5in Filter Back Exhaust.